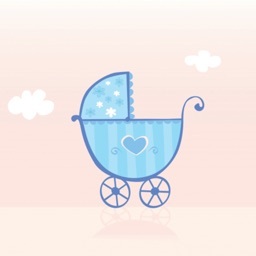 Baby Sleeping Sound - sleep well! 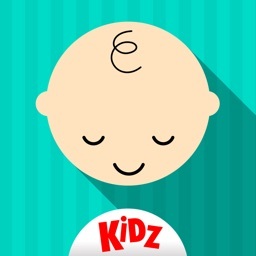 The best-proven App to get your baby to fall asleep and most importantly, to keep sleeping! 1. The sound simply cuts off immediately after the designated time! 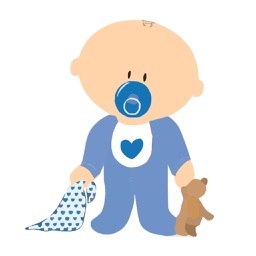 And if a continuous sound so suddenly stops, it wakes up the baby again! It should have a very smooth fade out to ensure the baby keeps sleeping. 2. The battery is empty so fast! 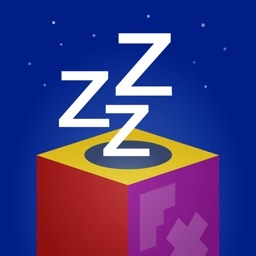 Every time our baby falls asleep using one of those Apps the battery is completely drained... This is because the Apps disable the auto-lock which is good, but do not enable the auto-lock again after the time is up! Also, they have very bright screens which they don't dim while the sound is playing. 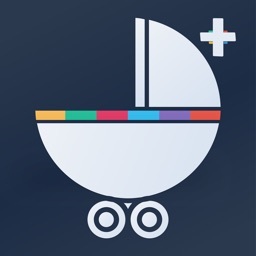 So, after thoroughly testing my App with my own baby I've developed the perfect App! 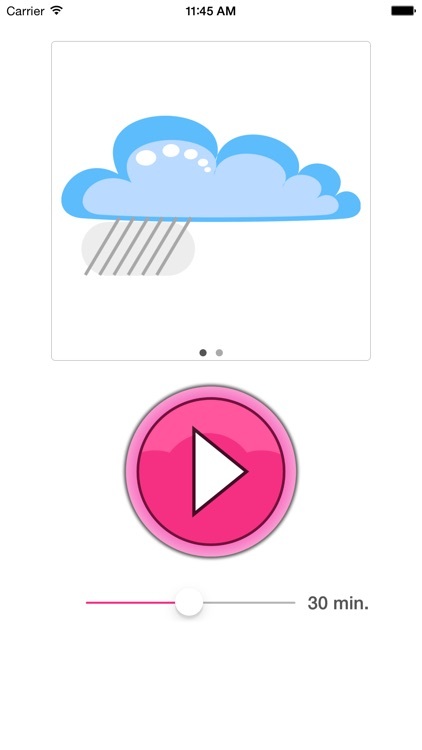 - It has two different sounds you can try, the famous vacuum-sound and the lovely sound of the rain. 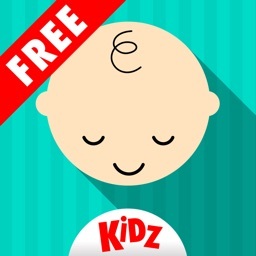 You can try the App for free at least once to see if your baby falls asleep with it!